The Bug Man | The Bug Man, Inc.
Cockroaches are one of Earth’s oldest and toughest species. They can survive for up to a month without food, and possibly even survive a nuclear war. But they’re no match for The Bug Man! 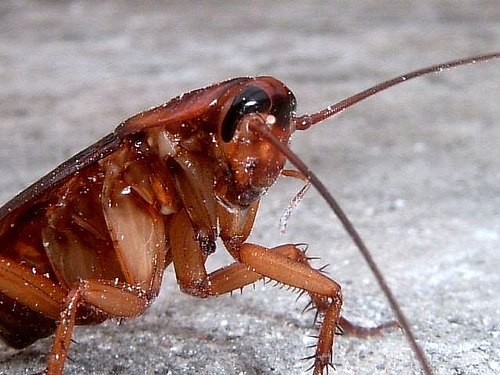 Since 1976, we’ve been the undisputed Arkansas home pest control leader, and we’re here to make sure that you have a cockroach free home! Let The Bug Man Keep Your Home Safe from Termites! 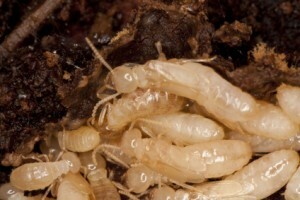 When it comes to household pests, termites are the worst! 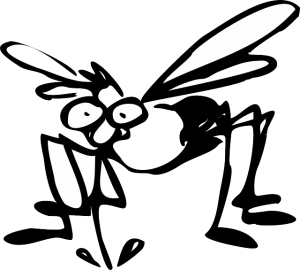 You can’t just swat or spray termites like other bugs, and if you don’t catch an infestation in time, you could wind up with thousands of dollars of structural damage! Keep Wildlife in the Wild and Out of Your Home with The Bug Man Inc! It’s 2 a.m. You were sleeping soundly, but you’ve been awakened by a strange, squeaky sound, followed by what sounds like a brush being run across the ceiling, then tiny feet running. You lay still hoping it’s your imagination. 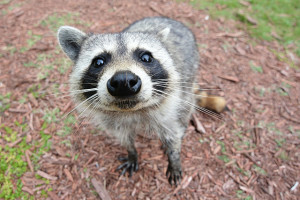 However, you soon realize: your home has been invaded by uninvited animals. For Real Bed Bug Relief, Call The Bug Man! 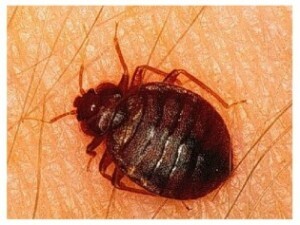 Bed bugs have been in the news a lot recently, and they’re a nuisance that’s affecting a growing number of Arkansans. They’re small parasitic creatures approximately 1/4″ in size, and they feed on the blood of humans and pets. The good news is that there’s no known risk of disease from an infestation, and if they’re discovered early enough, bed bug removal is a pretty straightforward process. 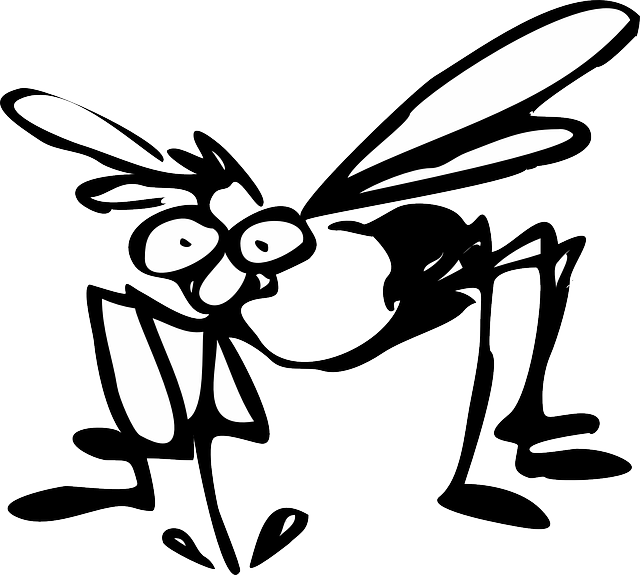 Don’t Let Mosquitoes Make Your Life Miserable-Call The Bug Man. Springtime is here, and like most Arkansans, you want to spend as much time outside as you can before the mercury begins to approach the triple digits. Unfortunately, we’re not the only species that enjoys these warmer temperatures, and our backyard activities often attract unwanted guests. When you’re dealing with bloodthirsty mosquitoes, indoors in front of the TV may feel like your only option.